The curtain has come down on Perth’s 2017 season – and what a season it was. 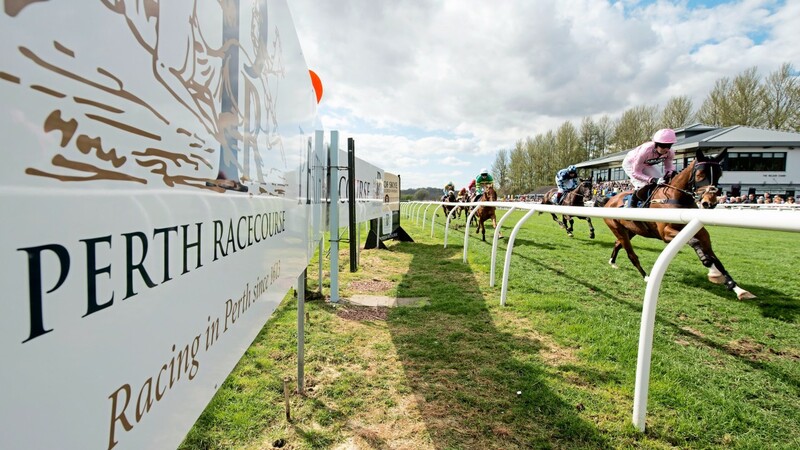 With a four per cent increase in field sizes, 53 per cent decrease in non-runners, a bump in ticket revenue and the course’s first ever sell-out at the Saturday Summer Carnival, it has been a year to remember for the track’s dedicated staff. For the all-important racegoers, highlights included Ballyandy’s victorious chasing debut and the Listed Gold Castle Novices’ Hurdle, won by Welsh raider Gayebury. Key to growing the number and quality of runners has been the installation of a new irrigation system, markedly improving the consistency of the going. Hazel also confirmed the track would host a second Saturday fixture next year, taking place on June 23. Speading the word of racing is key to the survival of the sport. Ross Marshall and Andrew Harding are doing their part by taking the message global. In 2016 the pair co-founded Racing Breaks, a one-stop shop for entry to British, Irish and international meetings. One year on it claims to be Europe’s largest racing travel business, selling 12,000 tickets to more than 40 courses worldwide. The company caters for all, from £8 tickets for a day at Cheltenham to complete packages for the Melbourne Cup and Dubai World Cup night – their mission is to showcase what racing has to offer at home and abroad. Frankie Dettori and Jim Crowley are helping spread the message, both having taken on roles as ambassadors. Marshall and Harding also run the Albatross Racing Club, whose silks are carried by Western Ryder, fifth in last season’s Champion Bumper. “As owners and passionate racing fans, we’re delighted to be at the forefront of bringing new fans to the racing industry and are proud of being a part of growing racecourse attendances,” says Marshall. 2018 – including 200 set for Dubai World Cup night – the future looks bright for Racing Breaks. No doubt their ambassadors are wishing they could guarantee as much success a year in advance! The 16 riders taking part in the inaugural running of the Up The Yard Challenge for stud and stable staff at Punchestown have been announced. The race, which takes place on Saturday, November 18, is the centrepiece of the track’s Up The Yard race day, designed to celebrate the hard-working stable and stud staff in Ireland – including live music, inter-yard games and spot prizes. Each jockey will be enjoying their first ride on a racecourse, with the winner earning their yard €3,000 of vouchers from race sponsor TRI Equestrian. 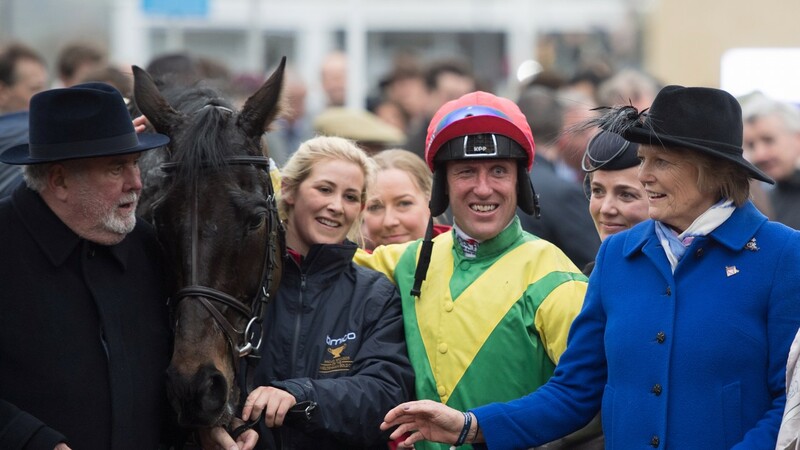 The pilots taking part include Gold Cup winner Sizing John’s groom Ashley Hussey and Louise Magee, whose charges at Gordon Elliott’s have included Don Cossack. Both training yards and studs are represented. The remaining 14 contenders are Marcel de Courcey, Ryan McKeever, Jan Kral, Jamie Dwyer, Colm Hand, Morris Sweeney, Triona McLaughlin, Elaine Kelly, Dillon Phillips, Deirdre Hogan, Veronika Snajdrova, John Griffin, Katie Murphy and Jack Martin. Happy Horse Retirement Home, whose residents include ex-racehorses, has been shortlisted for this year’s Apprenticeship Awards Cymru, in recognition of the training provided for newcomers to the industry. The nominations are also out for the RCA Racing Post Readers Award – Cartmel, Fontwell, Goodwood, Windsor and York are all in the running for the title at next month’s ceremony.